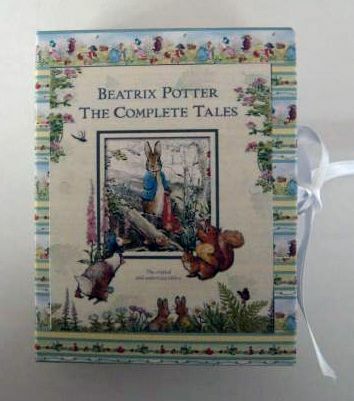 Cuentos completos publicados por Beatrix Potter. 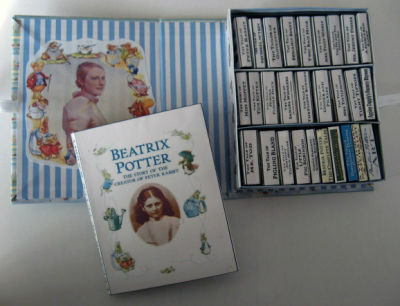 Incluye biografia de Beatrix Potter. 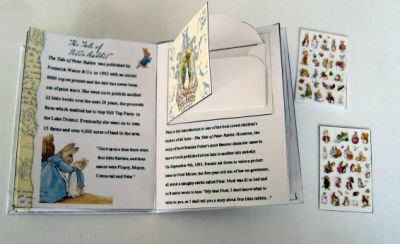 Libro pop-up. 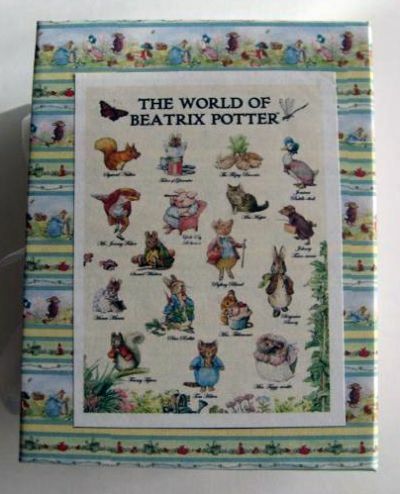 Incluye Beatrix Potter coloring pages. 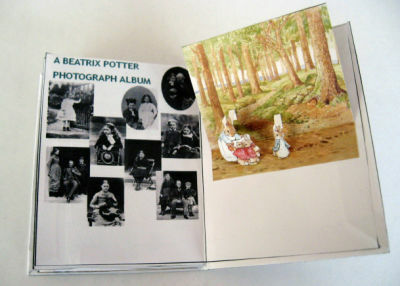 Full Story published by Beatrix Potter. 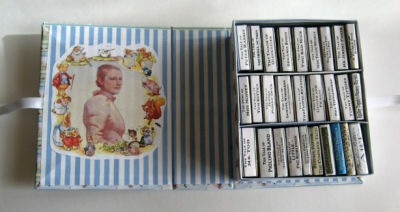 Includes biography of Beatrix Potter. 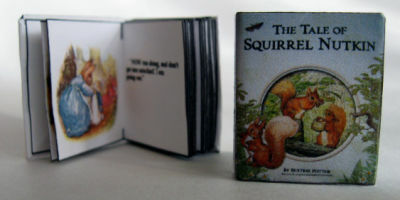 Pop-up book. Esta colección se hace por encargo. This collection is made to order.